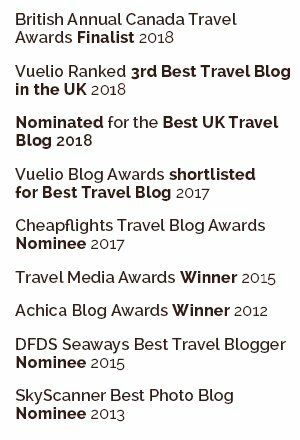 Our guest blogger Mark from Flying and Travel owns the only dedicated travel blog run by a pilot and has been flying around the world as an airline pilot for over 8 years, clocking up a very impressive 2 million miles across the globe. 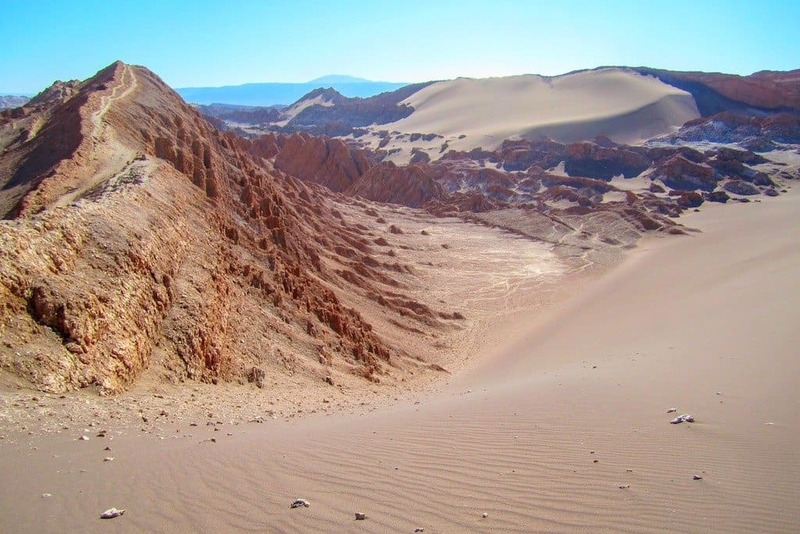 One of his stops on his incredible journey was the surreally beautiful, lunar-esque landscapes of San Pedro de Atacama in Chile, South America – home to the San Pedro de Atacama desert which is the driest place on earth…. 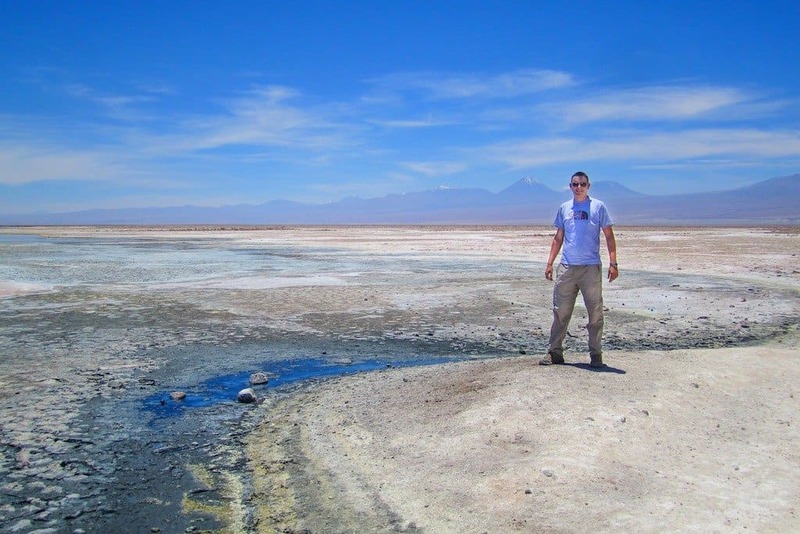 This is my journey across the Chilean Atacama to discover the wonder in this alien world. The landscapes here are so alien that this area is used by scientists and Hollywood as locations for the planet Mars. 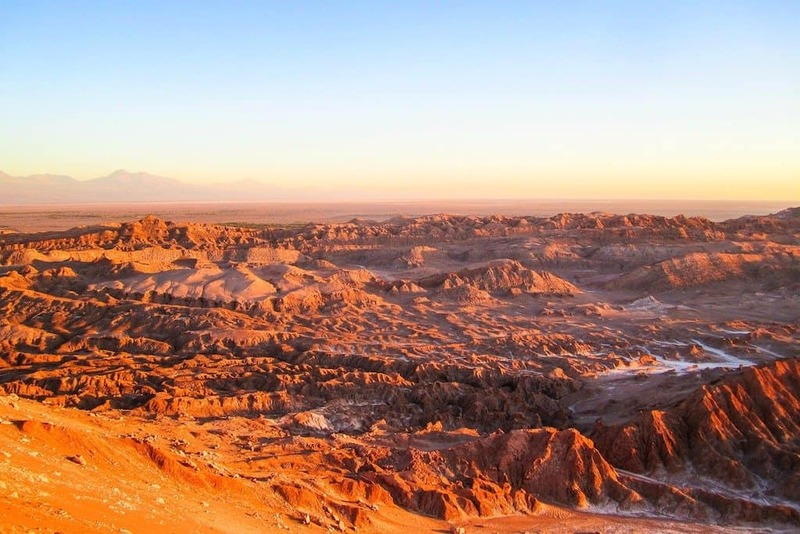 From beautiful Altiplano lakes, scorched salt flats, searing desert sand dunes, and to steaming volcanic geysers; Chile’s San Pedro de Atacama is a destination like no other on Earth. You climb the giant sand dune here for the first of many other worldly landscapes. Every vantage point here is spectacular; perfectly formed sand dunes like the crest of a breaking wave, frozen in time. 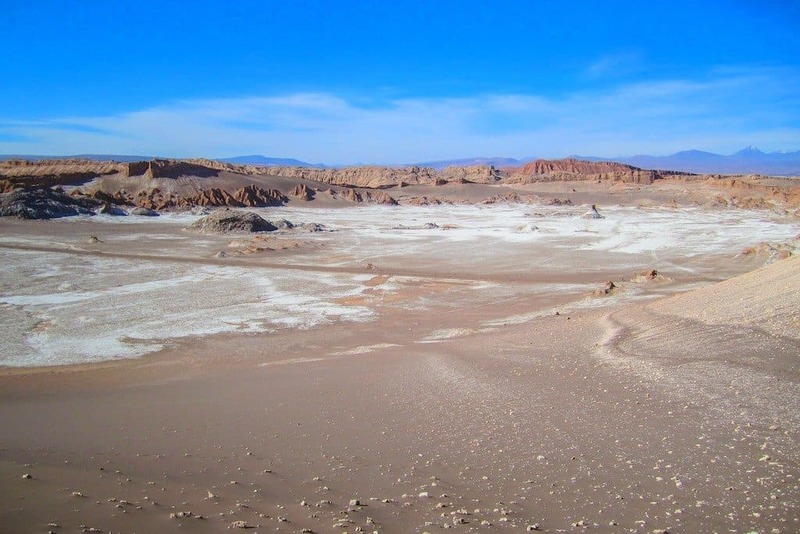 Behind you is a ridge you can walk along to the stunning panorama of the Valle de la Luna (Valley of the Moon). The weather here is hot and dry, with a blistering sun beating down on you (remember to bring sun protection; I highly recommend wearing a hat and high collared shirt to protect the back of your neck). The majority of tours will arrive here in the afternoon for a sunset dominated by yellow sky and orange mountains. Look to the horizon and you’ll see deep pinks and purples reflecting off the tops of distant volcanoes. 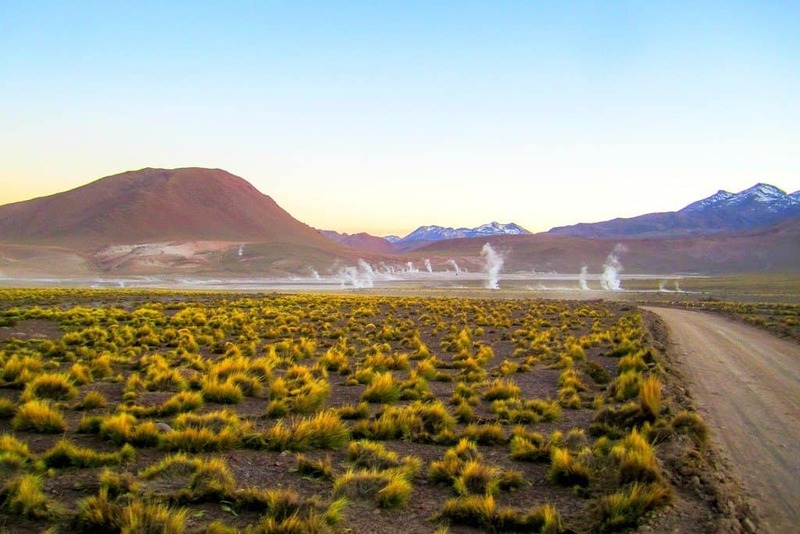 At 14,000ft elevation, El Tatio is the worlds highest Geyser field. You should visit here during the chilly sunrise because this is the only time when the amazing columns of white steam vents can be seen. 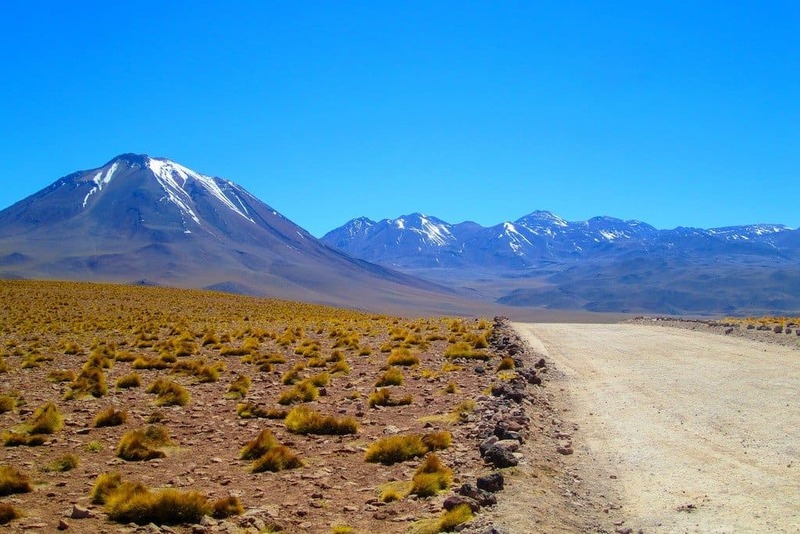 Pickup for these day trips starts around 4am from San Pedro de Atacama. A convoy of 4×4’s and buses drive off into the black night, navigating the winding roads and dirt tracks to these high altitudes. Also it is bitterly cold at this time of the morning so expect temperatures well below freezing. Why is the temperature so cold here? It’s caused by the high elevation since we are at 14,000ft the temperature is 30 degrees colder than that at sea level, so dress warm. If you can pay the higher fee for a shared jeep rather than a tour bus, you’ll be greeted to dawn breaking over the geyser field before the bus loads of tourists arrive. These white columns of steam lose their striking appearance once the sun has risen. As the air temperature increases these columns of steam only stay photogenic for a short period of time. Pack a bathing suit, because there are hot pools here to have a brisk morning dip in. The differential between freezing air temperature and hot water is harsh, you don’t want to spend too much time in the basic changing rooms here. 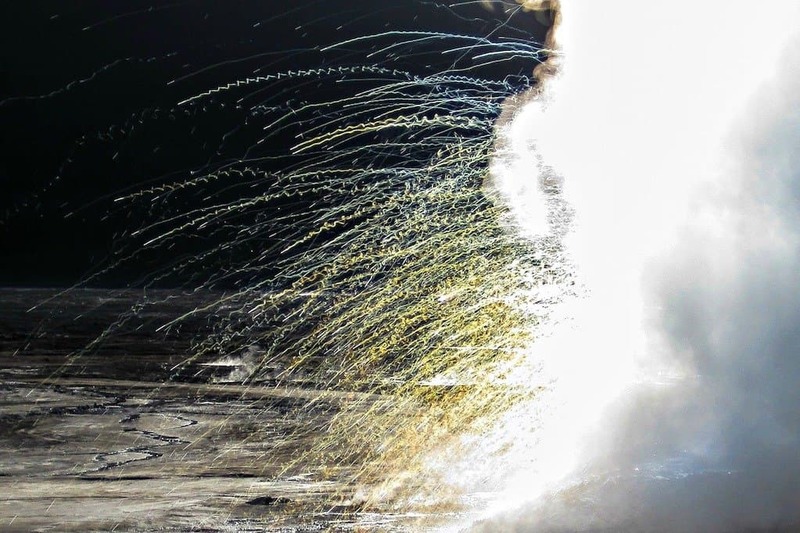 Catching the sunlight through these billowing plumes of steam; You can watch these stunning plumes of water droplets being ejected from the mouth of the geyser. The “bullet time” smoke trails they leave are truly a wonder of nature. For more Travel inspiration and breathtaking Chilean landscapes read why I think Chile is the perfect adventure travel destination. 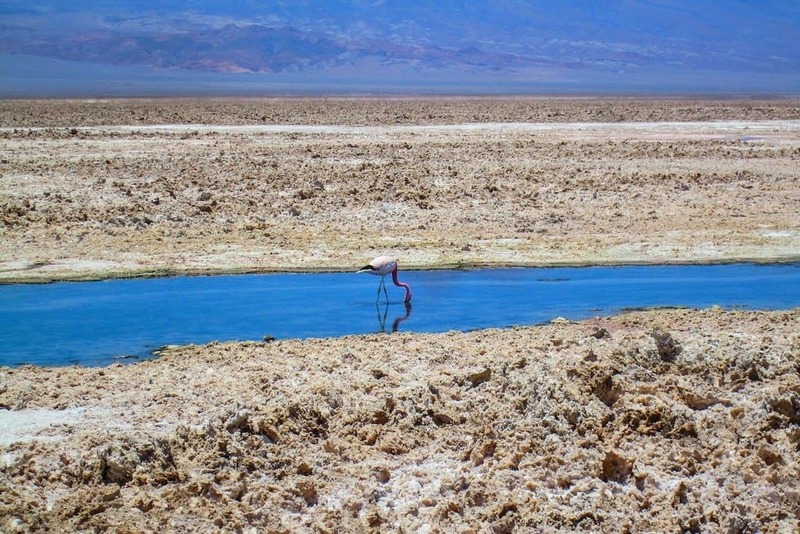 These two altiplano lakes sit side by side high up above San Pedro de Atacama in the Reserva Nacional Los Flamencos. 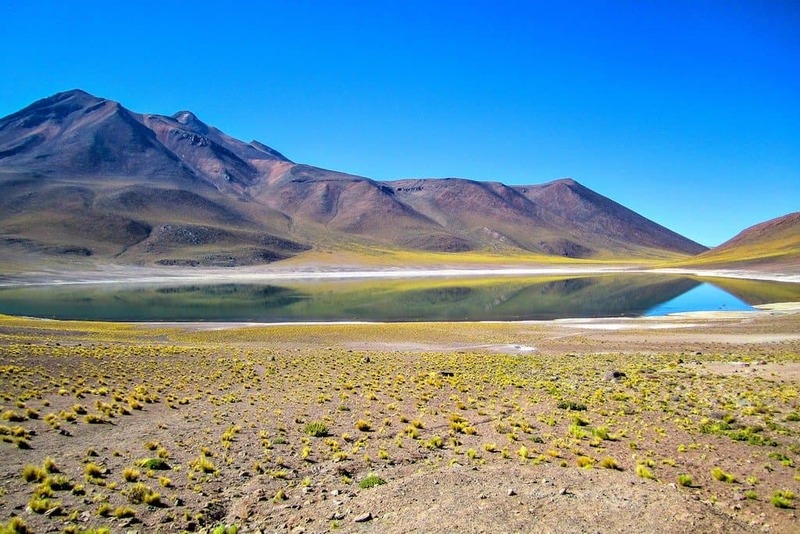 Lagunas Miscanti is bounded by a ring of volcanoes with snow capped peaks. The dark blues of the sky are mirrored in the crystal clear blues waters of their lakes. We are now at a lofty 13,500ft elevation so when you exit your tour vehicle you will be left breathless by even the shortest of walks. It is not uncommon for visitors to experience altitude sickness, even at these levels. Symptoms might include light headiness, headache or heavy breathing. The Andeans who live at these altitudes drink Coca Tea as a remedy for altitude sickness. And yes “coca” is related to “cocaine” as coca leaf contains the alkaloids that form the cocaine base. Coca tea is illegal in the United States unless it has been de-cocainized. Salar de Atacama is the largest salt flat in Chile. It is easily accessed at Laguna Chaxa which is a flamingo breeding site. Another vivid, detailed landscape of white and pinks. Keep your sun glasses on here or you might find yourself temporarily blinded. 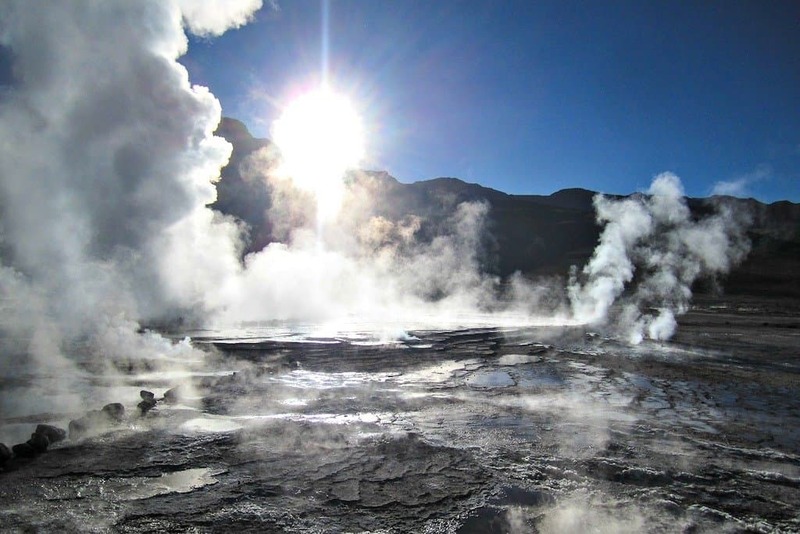 At a lower elevation here compared to the El Tatio Geysers, it is an oxygen rich 7,000 ft. The heat shimmers above the crumbling texture of the white salt flats with only a solitary flamingo a reminder that this harsh environment is home to such beautiful creatures. 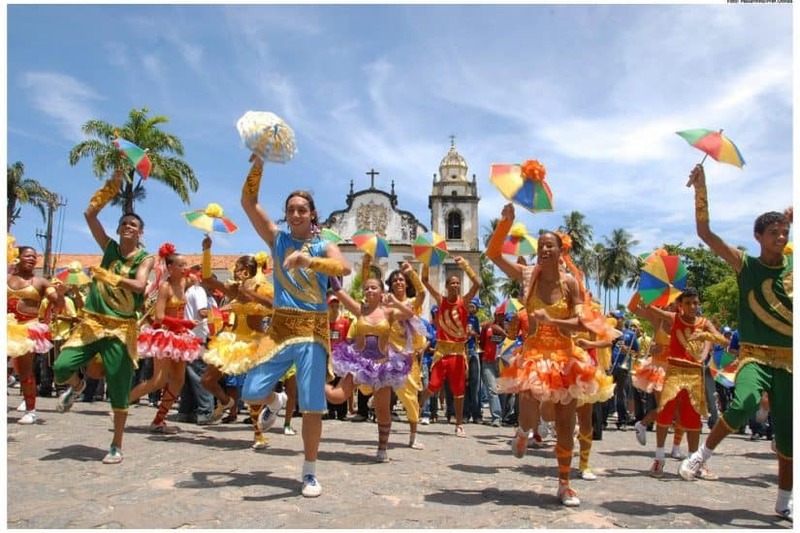 All words and photos by Mark from Flying and Travel. Mark is an Airline Pilot who is on a mission to inspire and inform you about his two passions; Flying and Travel. 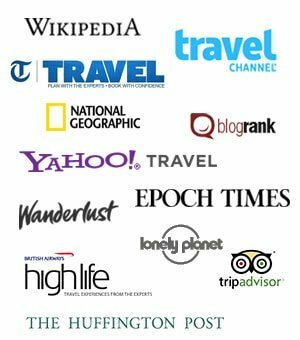 He is here to help you travel the world with inspiring destinations and expert flying and travel tips. For more about Chile, read Why Chile is the perfect adventure travel destination. 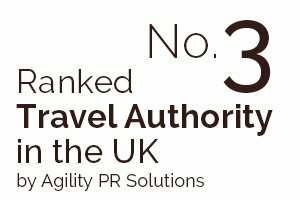 Follow Mark on Social @flyingandtravel Facebook, Instagram & Twitter. I love my home country, Chile is the BEST!!!! Thanks for your comment Cortes, you’re very lucky to live in such an extraordinary and beautiful country! 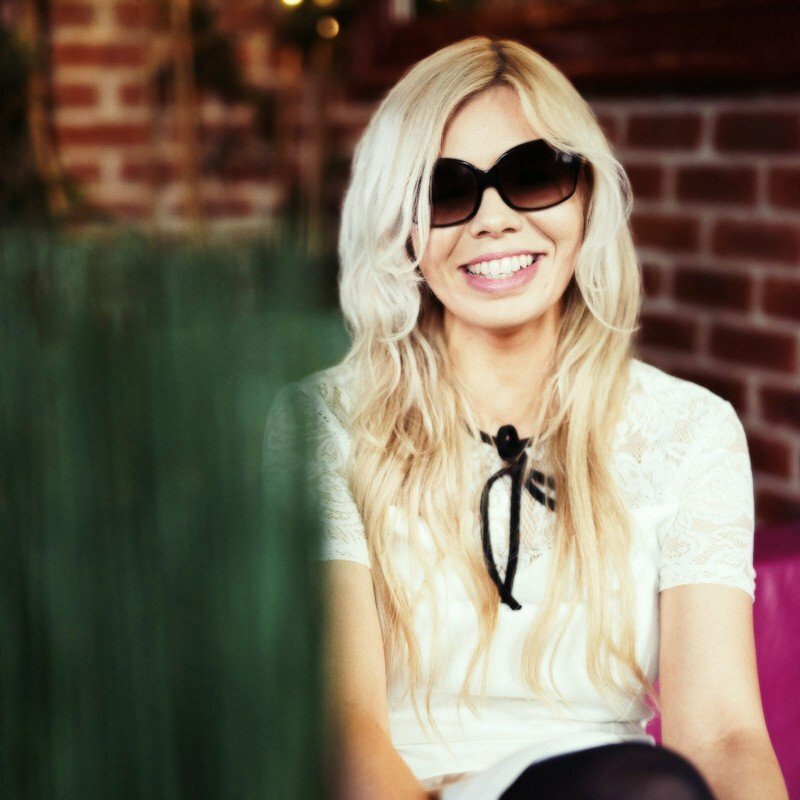 Wonderful photos and write up! Great shots, looks very lunar-esque! Chile is one of those places that really fascinates me, especially with other worldly landscapes like these. Really fantastic photos! Thanks Gary, Mark is definitely very talented! Wow I’ve heard so many great things about this place and from these photos it looks truly extraordinary. Would love to visit one day! Chile does look absolutely extraordinary, it’s definitely on my list now too! The pictures are surreal and it looks similar to the desert landscape near Palm Springs. I am sure it was a blast. Chili has one of the most amazing landscapes in the world. Great story, Mark. Having been to Palm Springs I agree, definitely some similarities there! 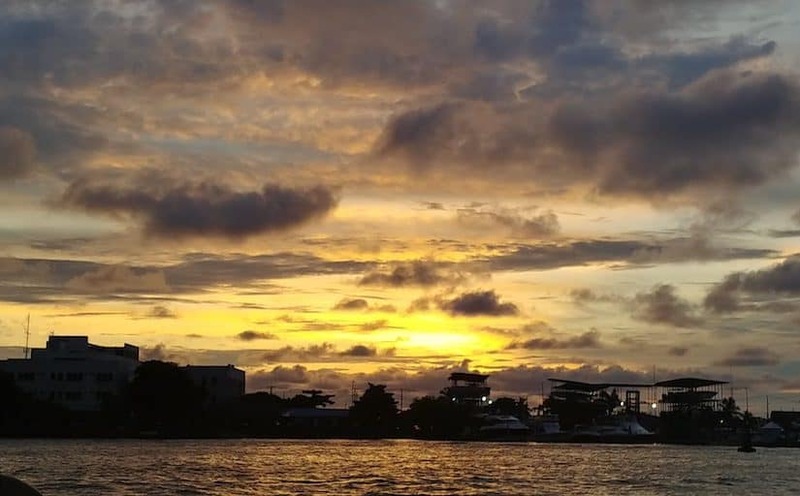 Thank you for a beautiful guest post Mark, will be following your travels closely!